Sydney’s preferred slate roof installers for 20 YEARS. We can provide the results you are looking for. Please leave your details with your preferred method of contact and time of day, and we'll be in touch. 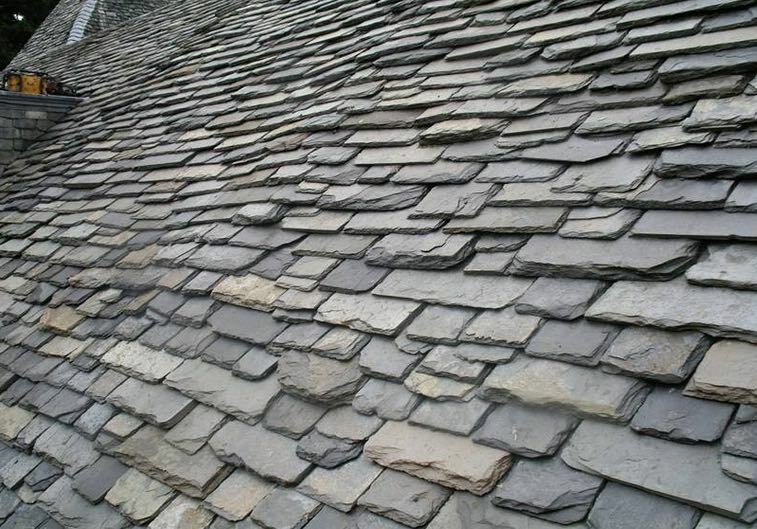 How long does it take to install a slate roof?